For over 30 years, World Challenge has been helping young people build life skills by taking them on adventures around the world. Today they travel to 40+ destinations with over 8,000 students every year. AtomicMedia was appointed to produce a suite of global websites in one consistent digital offering. This was the first time they had worked with a digital agency, giving AtomicMedia the ideal opportunity to demonstrate the value we could add to their business. 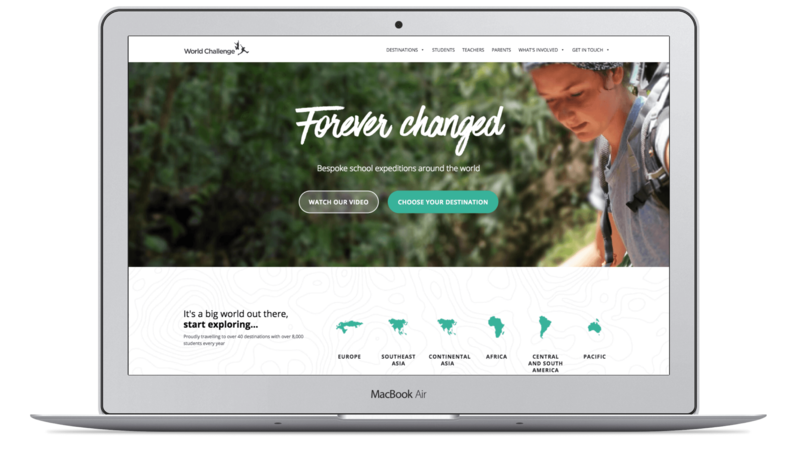 'Forever changed' is World Challenge's brand promise, so our brief was to ensure the new websites could bring this proposition to life. Another challenge was to build a suite of websites that could all carry the same consistent brand identity, but with the flexibility to tailor content to the different global regions - UK, USA, Australia and Europe. Our solution was to design and build a website theme that had the flexibility to evolve and adapt to meet the requirements of each region. A dynamic CMS system was built which meant each region could easily adapt content to appeal to their own audience - without compromising the integrity of the brand. The use of inspiring photography and aspirational copy also allowed us to capture the true essence of the brand and appeal to the broad range of customers. The site was launched with 4 regional variations, each with their own CMS. To help retain brand consistency, we enabled website managers to have varying admin permissions to help control what aspects of the sites could be changed. We also built the site using a 'global' design theme meaning adding new regional variants could happen quickly and without impacting any of the other sites. All of this was built in a way that worked across all platforms including desktop, mobile and tablet.  Ensuring the World Challenge brand identity was applied and maintained consistently across all of the regional sites was always going to be a tall order. Our solution was to develop a modular website design system that enabled each region to customise elements of their sites without compromising the look of the brand. A consistent tone of voice was weaved throughout the website copy, and all imagery carried a distinctive style that perfectly encapsulated the essence of the brand. It was vital the websites could showcase the huge range of countries and adventures on offer. By using real, authentic imagery from previous expeditions, we allowed prospective adventurers to immerse themselves in different cultures and destinations and imagine the incredible experiences awaiting them. The finished sites gave an overall impression of diversity, vibrancy and boundless energy - all important attributes to the World Challenge brand. Following a successful launch programme of each regional site, World Challenge as a business has continued to go from strength to strength. Recognising the impact a strong online presence has had to their business, additional regional variations were soon added, along with more website functionality including online itineraries and booking tools. 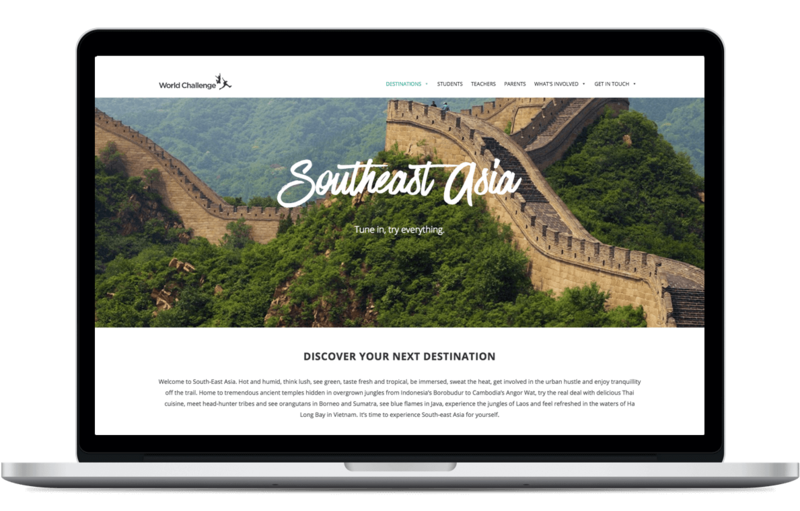 To help capitalise on this success, AtomicMedia has also supported World Challenge with ongoing SEO and PPC activities in order to maximise site traffic and exposure of the brand to new global audiences.